You searched for HIV - Page 2 of 731 - SABC News - Breaking news, special reports, world, business, sport coverage of all South African current events. Africa's news leader. 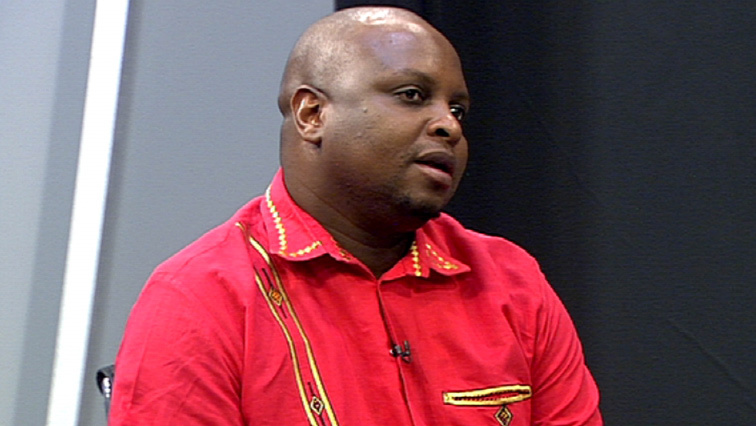 Member of Parliament’s Standing Committee on Finance and the EFF second in command, Floyd Shivambu has criticised retired Judge Robert Nugent for recommending the re-establishment of an investigative unit which has now come to be known as the ‘rogue unit’. The EFF says the country’s youth are no longer tied to a sense of loyalty to the ANC for freeing the country from apartheid. 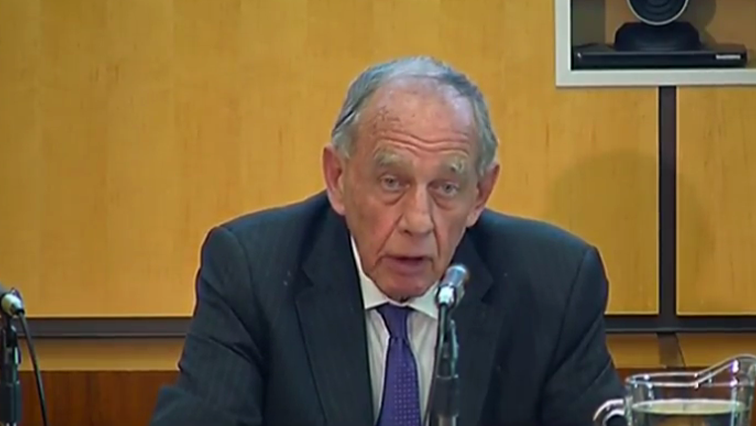 The party says it has no doubt it will be in government following the national elections. 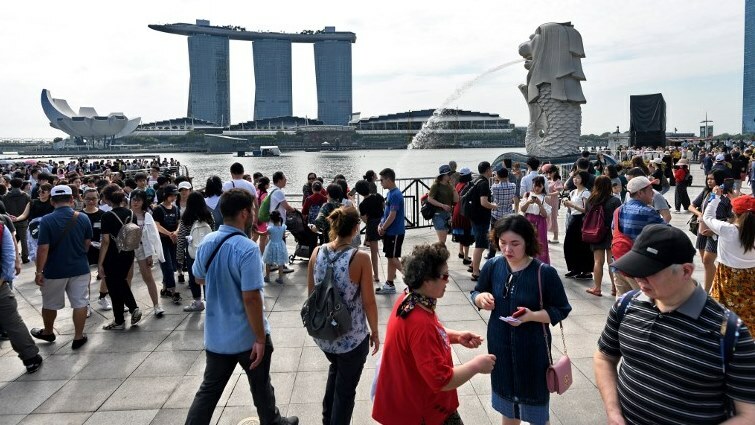 An HIV positive American has leaked online the names of 14 200 Singaporeans and foreigners also diagnosed in the city-state with the human immunodeficiency virus, the Health Ministry said on Monday. 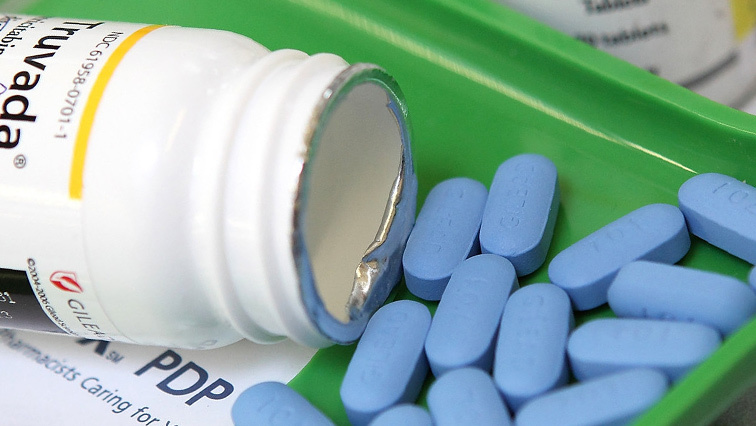 Health authorities in England said on Friday that they support a plan to double to 26 000 the number of participants in an HIV prevention pill trial, ahead of a potential national roll-out. 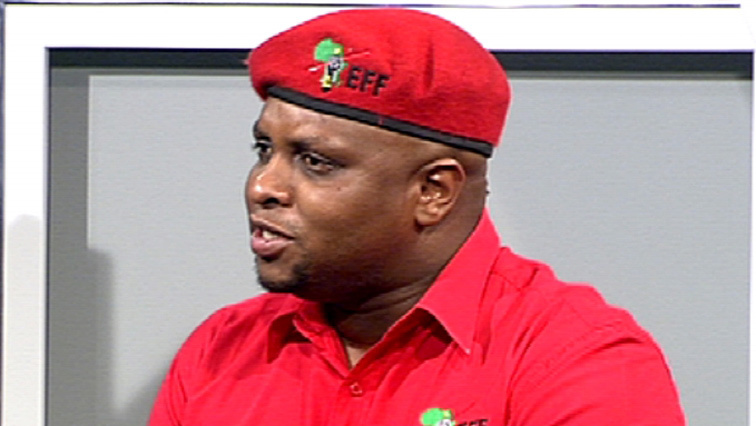 Economic Freedom Fighters leader Julius Malema has confirmed to SABC News that his deputy Floyd Shivambu is going nowhere, saying he will continue to be part of the party’s leadership structures. 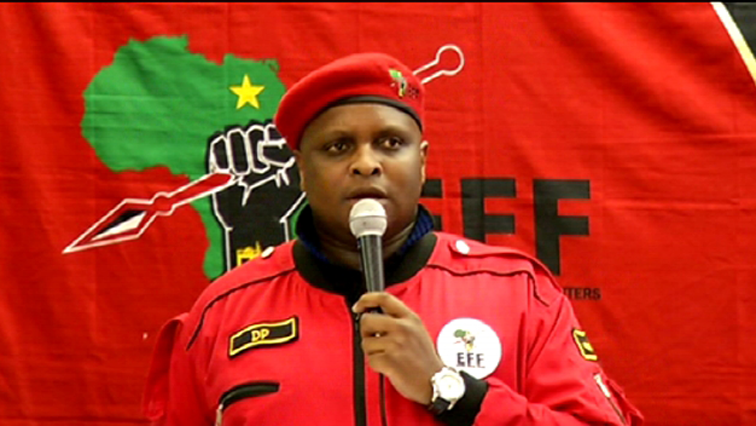 EFF deputy leader Floyd Shivambu is confident about the current High Court case in Pretoria involving party leader Julius Malema. Malema is applying to have the Riotous Assemblies Act of 1956 declared invalid. Judgment was reserved on Wednesday. 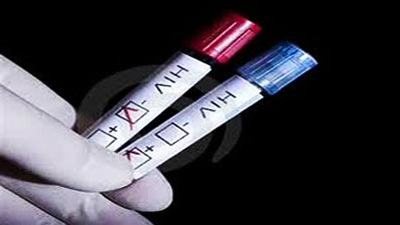 The North West department of Health says most young people between the ages of 15 and 24 are not aware of their HIV status. 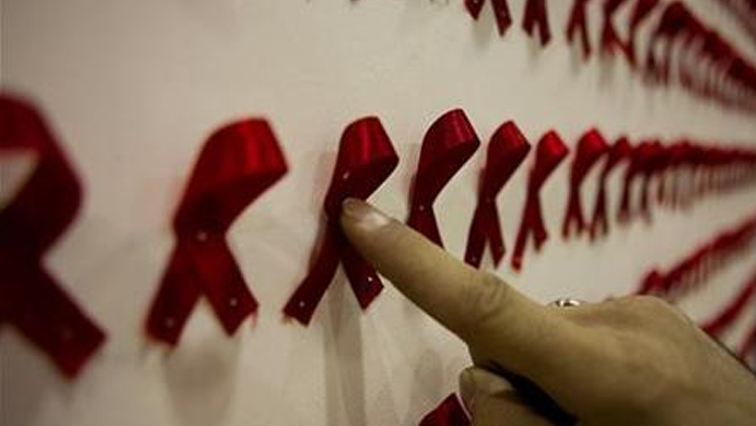 A 44-year-old man has allegedly raped and infected his seven year-old niece with HIV.